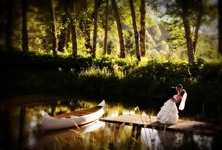 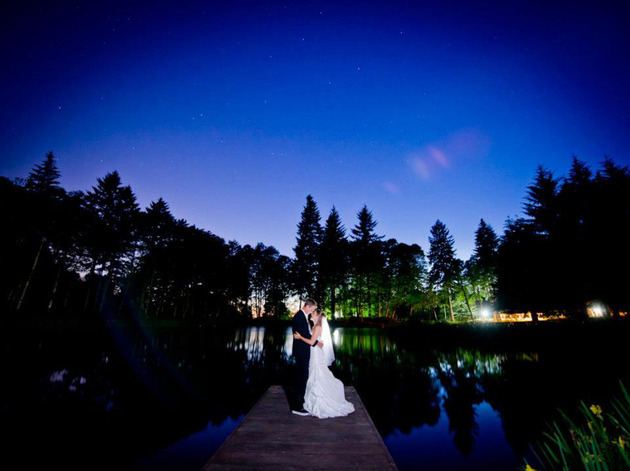 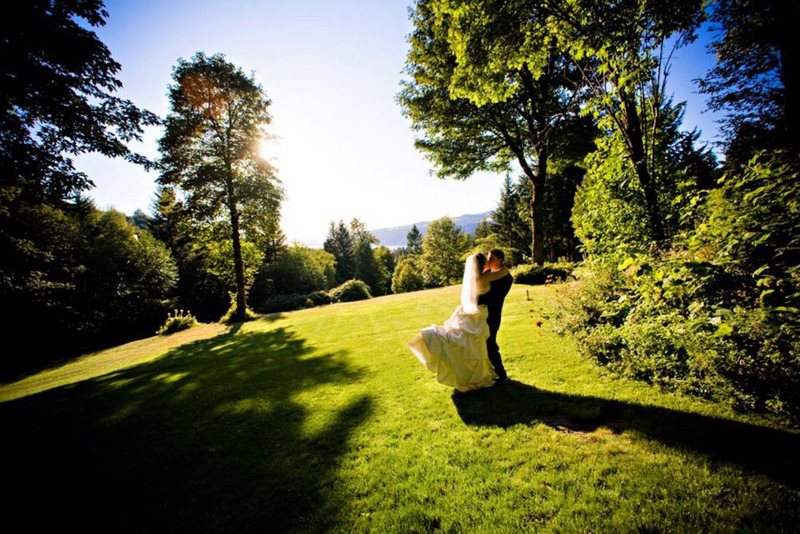 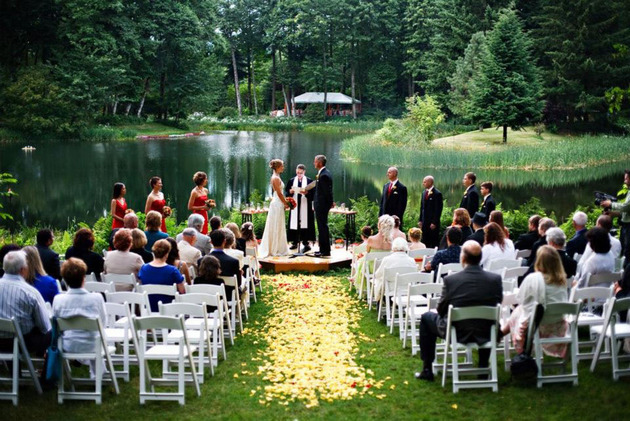 Bridal Veil Lakes is the perfect setting for your special wedding event. Nestled in the heart of the scenic Columbia River Gorge, 40 acres of lush greenery, beautiful wildflowers, and 100 year old forest surround our pristine lake. 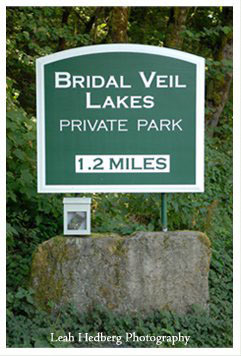 We offer a covered pavilion, covered outdoor patio, custom BBQ grill, hiking, catch and release fishing, and canoeing. 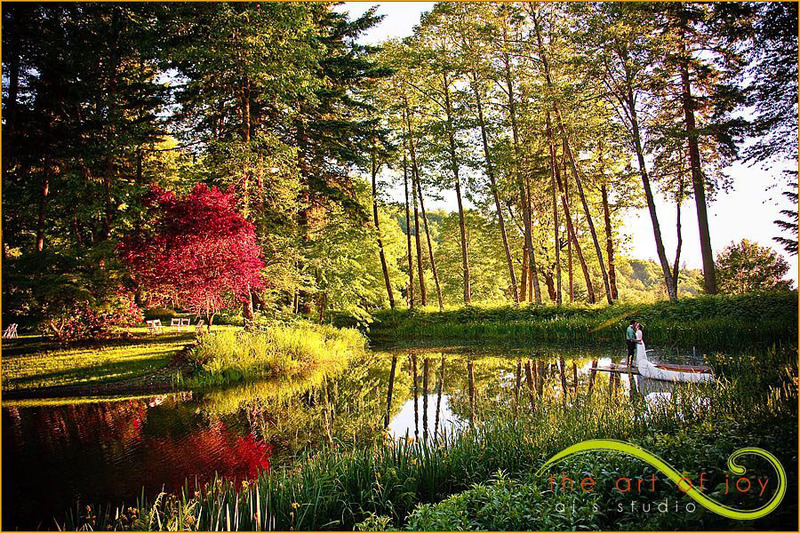 This secluded setting is protected from the east wind and our Pavilion and covered patio provide weather shelter for scheduled outdoor events.